Add a contemporary style to your home by introducing this beautiful Kensington Townhouse Art-Deco Wall Mirror. This wall mirror has a lovely design which consists of a traditional rectangular exterior, but this wall mirror has a unique twist. 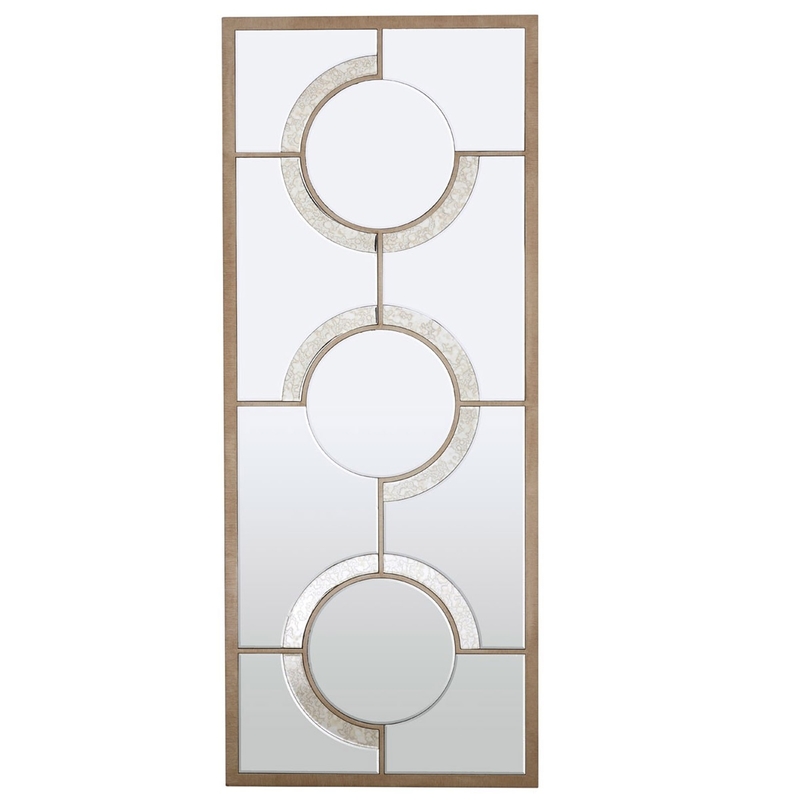 3 circles designs are added in the interior of the mirror to create a very unique and art-deco inspired piece.